and the salvation of our souls, we have discovered a call to consecrate ourselves completely to Jesus Christ, in radical poverty, chastity and obedience. Holy, Catholic and Apostolic Church, we are inspired to live the Gospel through the evangelical poverty of St. Francis of Assisi and the apostolic formation of St. Ignatius Loyola. of God our Lord, we commit ourselves to a life of regular prayer, generous penance, Eucharistic adoration, Marian devotion, and Charismatic worship. we desire to help souls respond to Jesus by means of preaching, teaching, spiritual exercises, administration of the sacraments, and assistance to the poor. 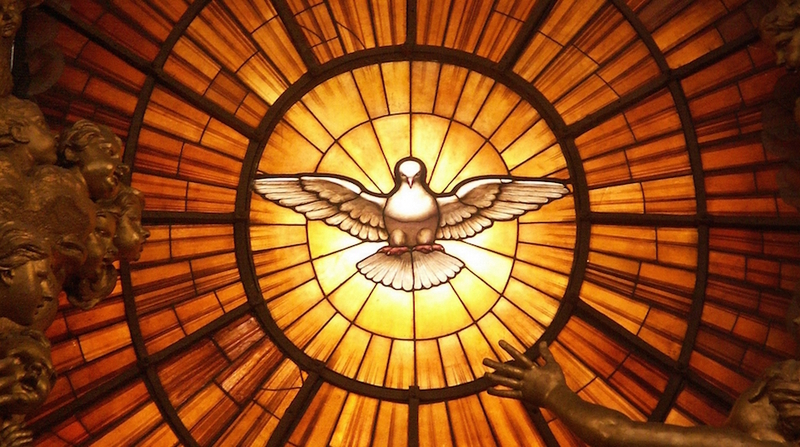 we commit ourselves to a new Pentecost through ongoing personal and communal renewal as we seek to choose what is more conducive to God’s glory and the salvation of souls. We enthusiastically and wholeheartedly submit ourselves completely to our Holy Father Pope John Paul II and his successors, and the bishops of the Roman Catholic Church. Under the protection of the Sacred Heart of Jesus and the Immaculate Heart of Mary, we beg God for the grace to leave ourselves behind and to go forth to spread the Word wherever we go, for the greater glory of God.